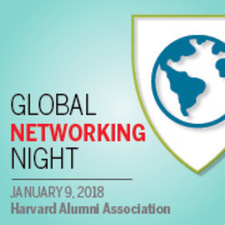 The Harvard Club of San Antonio and Harvard Latino Alumni Alliance SIG are excited to host the first of two 2018 Harvard Global Networking Night on Tuesday, January 9, 2018. Harvard's Global Networking Night is open to Harvard students and alumni, and their guests. We hope to see you there!